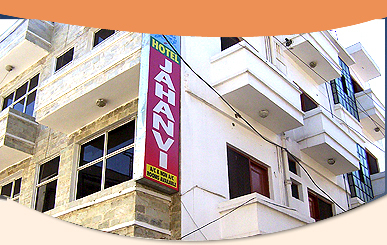 Hotel jahanvi located behind Chitra Talkies, S.N. Nagar, Hardwar . 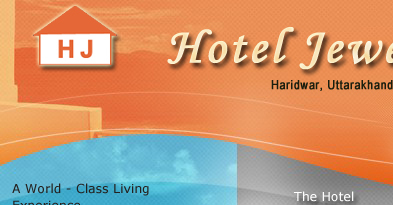 Approximately 500mt from famous Har-Ki-Paudi and Mansa Devi Temple. Just 200mt. From Railway Station and Bus Stand.